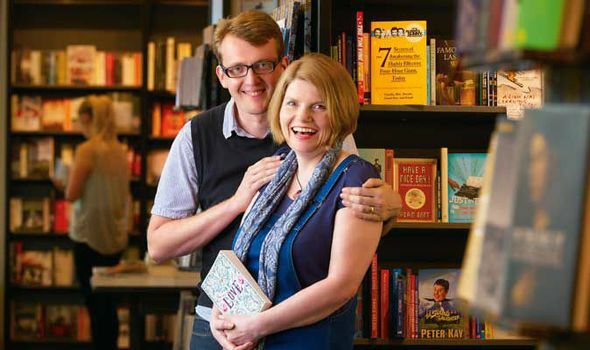 ONCE upon a time, three bookshops became the settings for real-life romances. Every book lover knows the tingle you get on entering a bookshop: a mini-euphoria akin to the one felt by a child in front of an array of pick and mix. What’s new? What to choose? There’s an endorphin rush as you begin to browse. It raises your pulse slightly and you feel a flutter of excitement. It’s no wonder, then, that there’s something about a bookshop that inspires the notion of romance. There’s the iconic Hugh Grant and Julia Roberts scene in Notting Hill, after all, and Meg Ryan and Tom Hanks in You’ve Got Mail. And if you spot someone clutching a copy of your favourite book, you know you are potentially in safe hands. It’s even more insightful than peering into their shopping basket to see if they like ham or prosciutto. A shared appreciation of Waugh or Wodehouse is an excellent indicator of compatibility. And even if you don’t find true Love under L, the dallying will not be wasted. No one has ever regretted spending time in a bookshop. You never know what other love you might find: for Muriel Spark or Yotam Ottolenghi or Simon Sebag Montefiore.